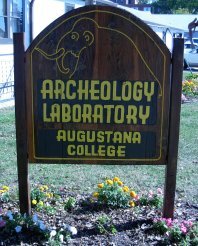 The Archeology Lab office and lab facilities are located at the corner of 29th Street and Grange Avenue at the northwest edge of the Augustana University campus in Sioux Falls, SD. 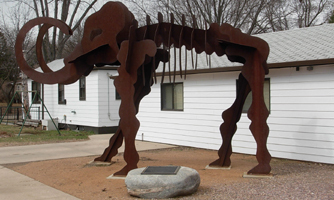 You will find a map of Sioux Falls and our location here. On this map of the Augustana campus, we are buildings 11 and 12.